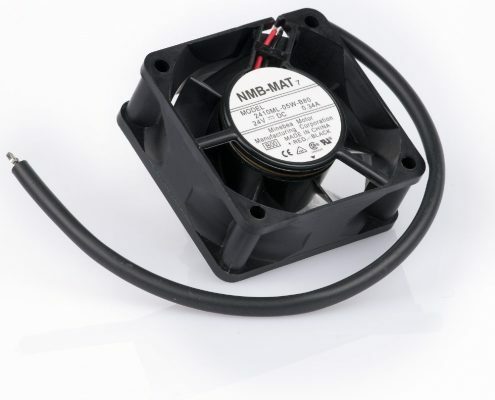 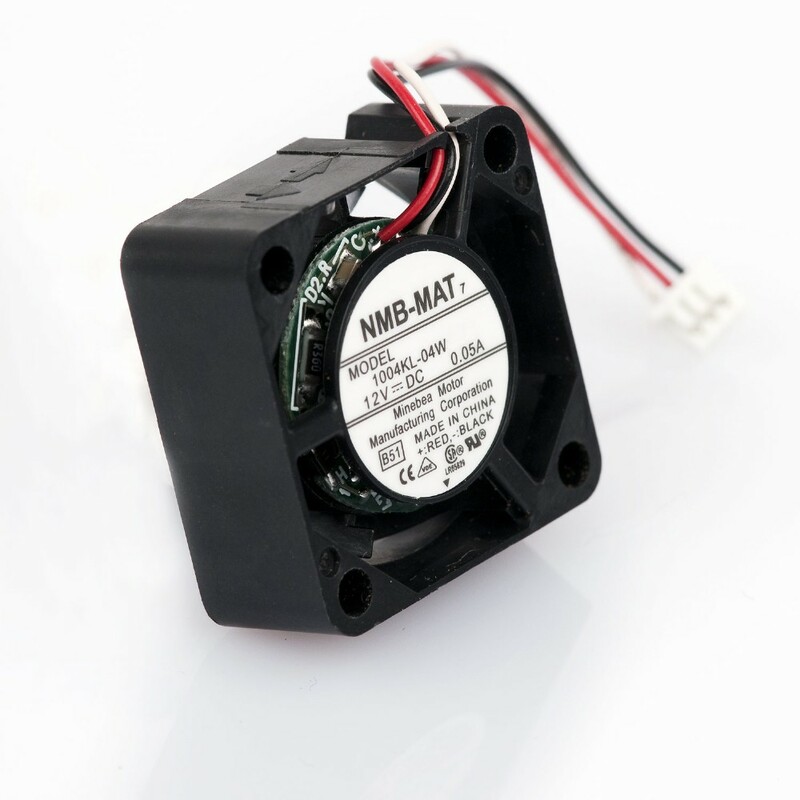 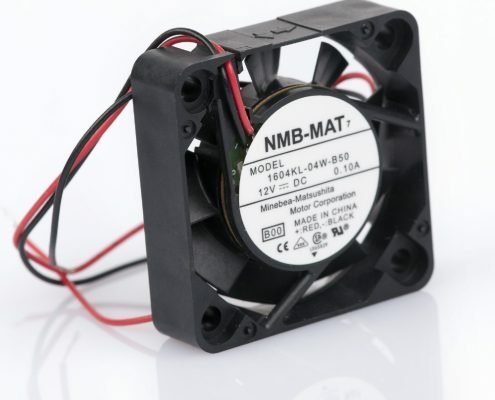 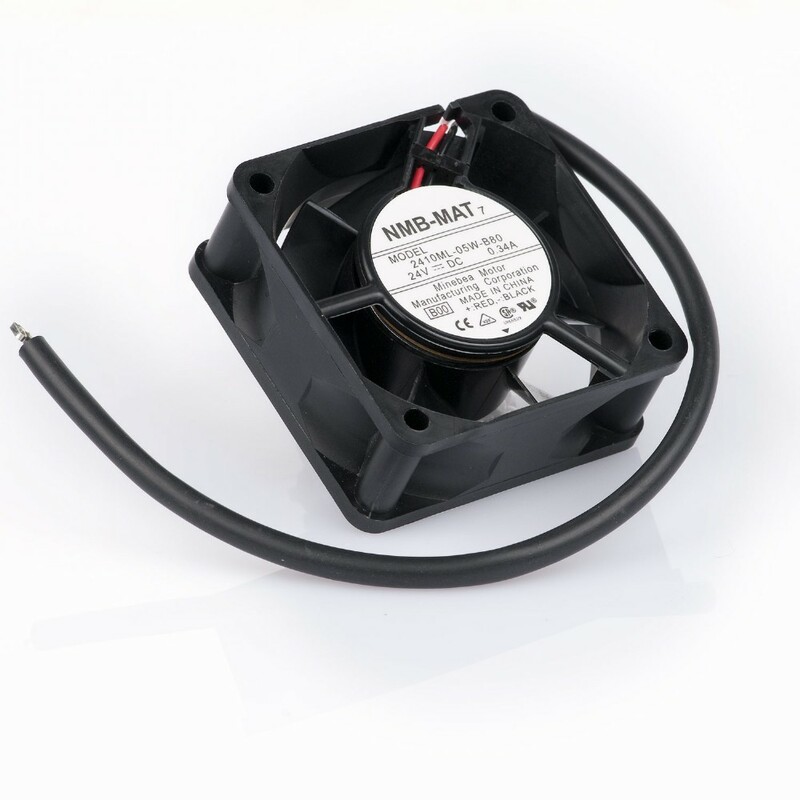 NMB-MAT: AC and DC Axial fans are suitable for many applications, especially for cooling the surrounding areas where there are many components with restrict ventilation. 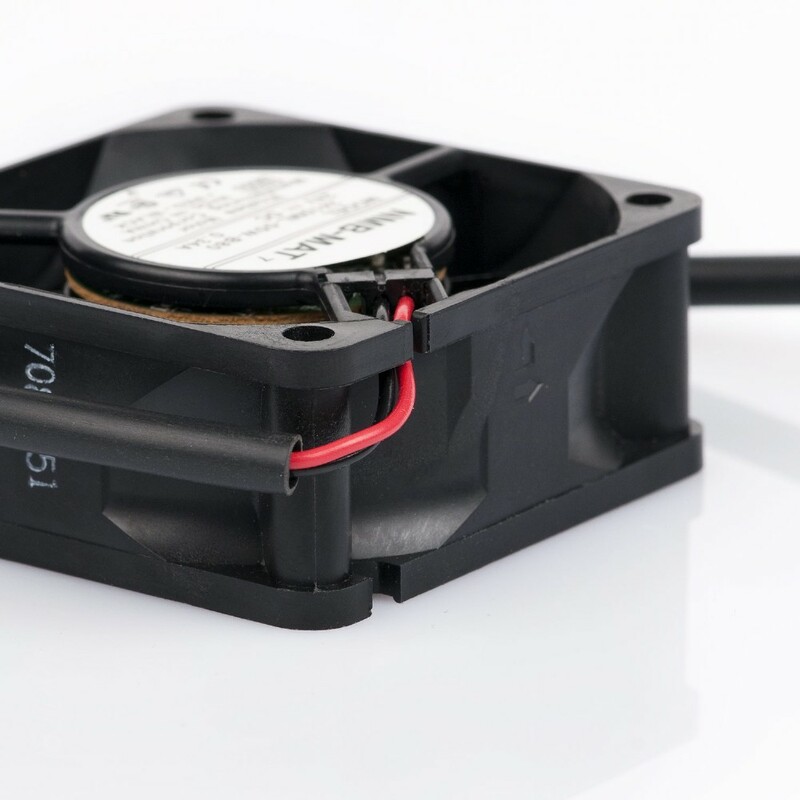 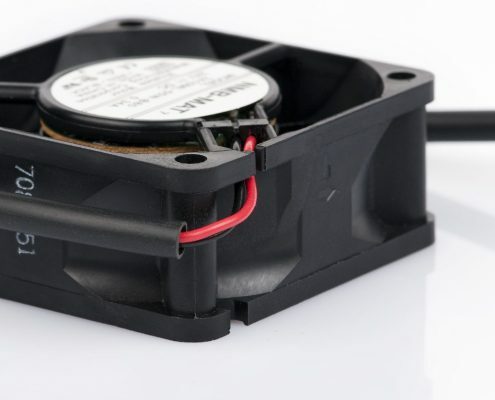 The fans are therefore essential for products such as computers, printers, copiers, medical equipment and instruments, household equipment and a range of other uses. 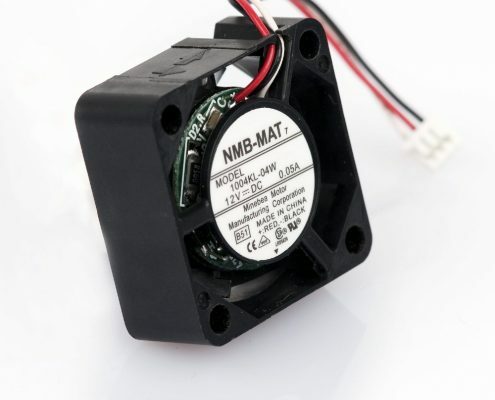 Minebea has produced electronics fans since 1975. 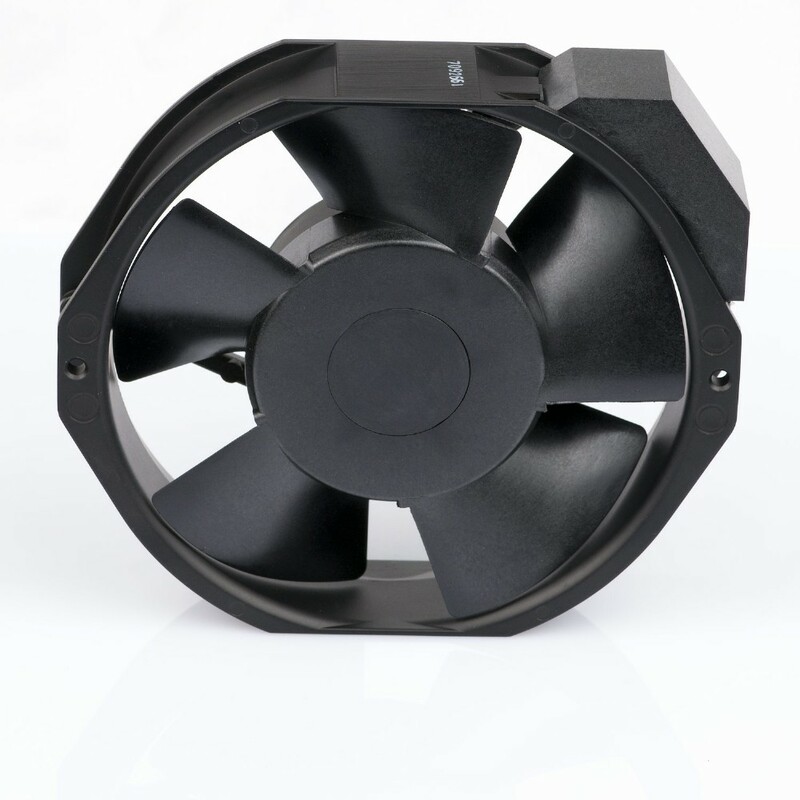 The production is located in China, where about 10 million fans are produced each month. 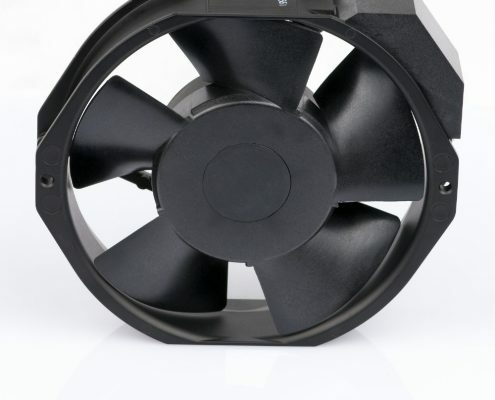 The production range includes axial fans with AC or DC drifting and centrifugal fans. 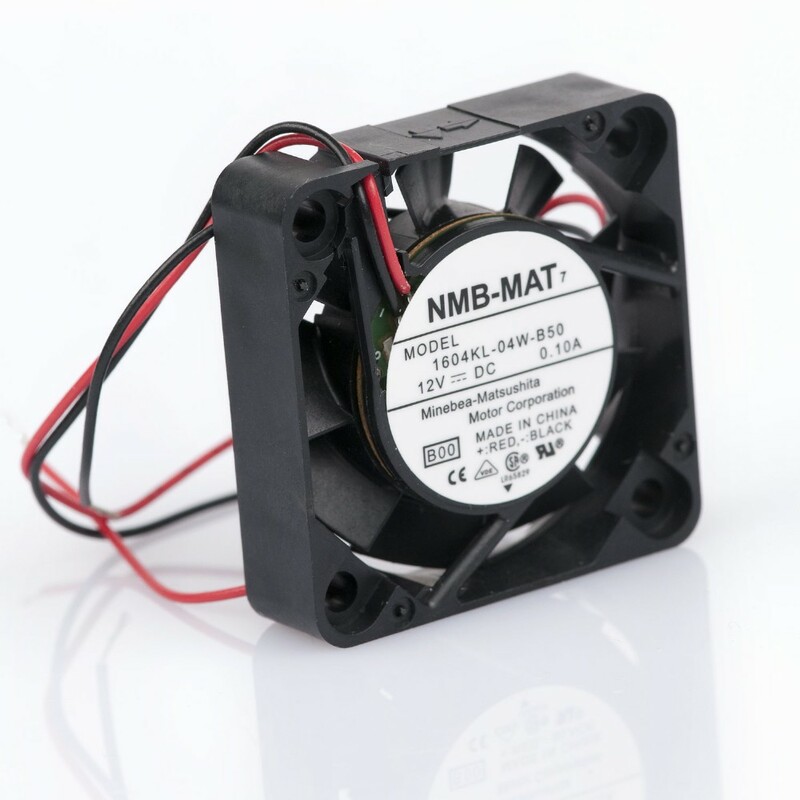 All fans are equipped with dual precision ball bearings from Minebea’s own production, for the best durability and high temperature resistance.